Total 5 bedrooms BUNGLOW in sought after Willow Park Community. Completely renovated and move in ready condition. Illegal suite with separate entrance from side of the house. 3 bedrooms and one bathroom upstairs, #4, #5 bedroom and 2nd bathroom downstairs with separate entrance, shared laundry area. Recently renovated with new cabinets, all new appliances, all new doors/windows. Basement two large bedrooms with new large( legal size)windows, closets, one bathroom. Basement suite has a full kitchen with sink, stove, refergerator. 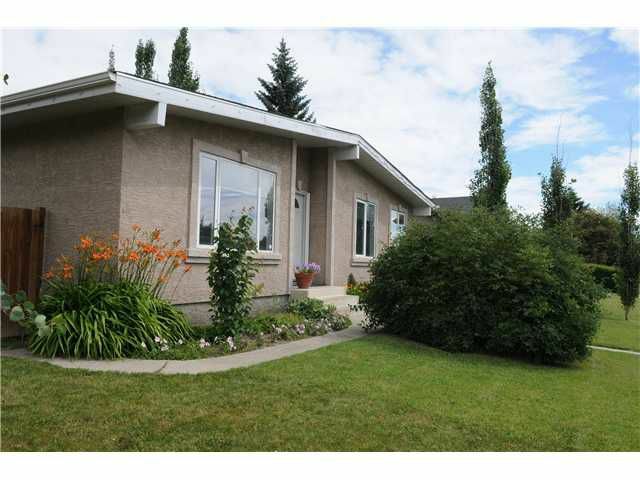 HUGE fenced lot with two car garage, RV parking, back lane access, playground right behind. Walking distance to Super-store, LRT, Southcenter Mall. Great investment/revenue property or starter home. Call to book a showing before it is GONE! !